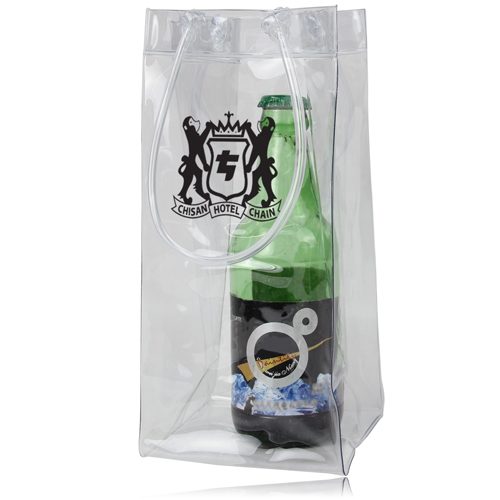 Create a full-bodied marketing campaign with personalized wine carrier bags from AllPromoStore.com! 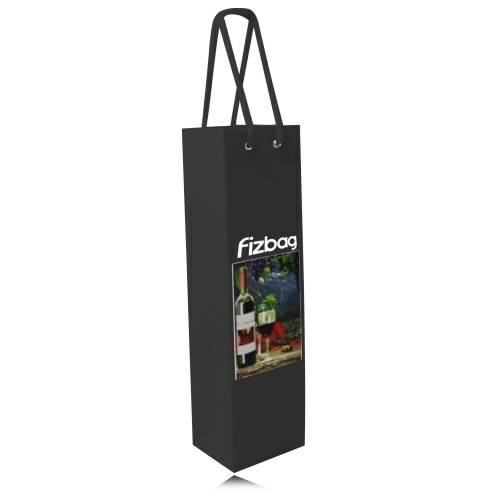 Whether you are giving away wine as a corporate gift, for a conference or event, or are a winery or wine shop looking to make a positive impact on your clients, customized logo wine bags are a strong way to make your name shine! We offer a wide variety of colors, styles, sizes, imprint areas, and price points so you will always find what you are looking for. 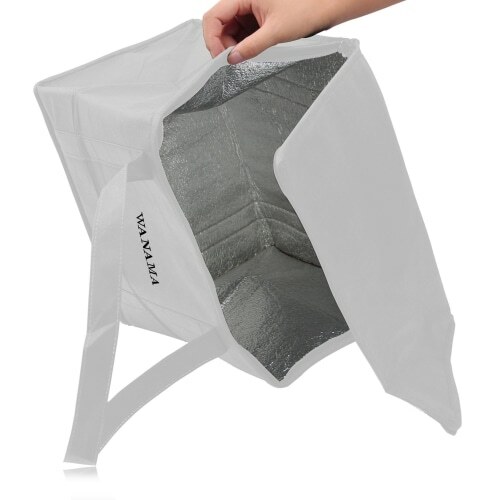 Check out our paper wine bags, non-woven two or four bottle wine bags, drawstring or jute wine bags, plastic wine gift bags, neoprene wine holders, deluxe leather wine holders, and more. 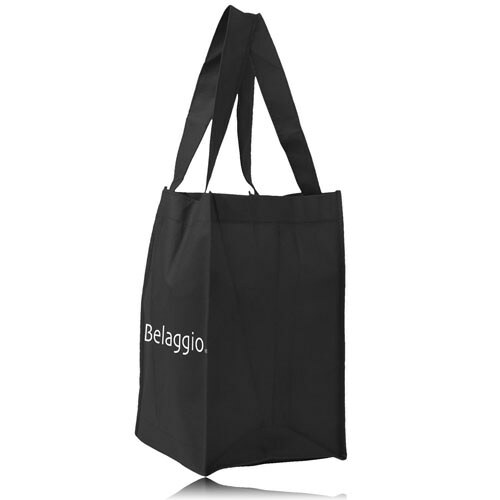 Take advantage of our wholesale pricing and free shipping at AllPromoStore.com and order your customized wine bags today to make a lasting impression! !